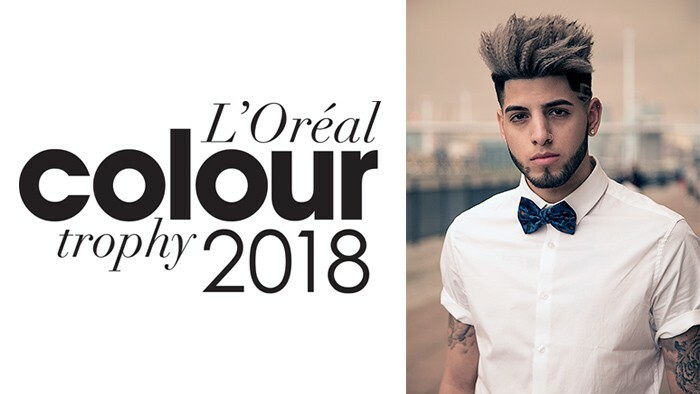 For the second year running we have been nominated as x2 FINALIST in the L’Oreal Colour Trophy Men’s Image Award! Marcus Waines and Sara Wallace will be representing Jacks in the Southern region and Vivienne Howe and Paul Morgan in the London region. The first round was judged by the most influential names in the industry, including Sally Brooks, Charlotte Mensah, Errol Dougal MBE and Charles Worthing MBE. Both teams fought off some stiff competition and are super excited to go through to the next stage. At the next stage, both teams will go head to head with salons in their respective regions at the Regional Semi-Final event held at the De Vere Grand, London on Sunday 29th and Monday 30th April. They will be put through their paces to create a well-executed, complementary colour showcasing a male look, which must be complemented by a well finished style, taking inspiration from upcoming trends. 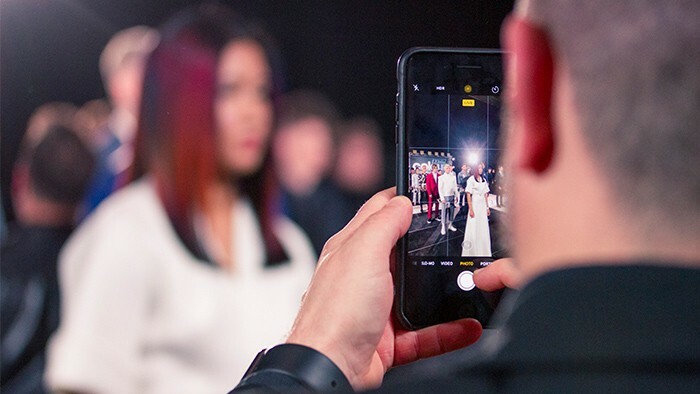 The Regional Semi-Finals winners will then compete at the prestigious L’Oréal Colour Trophy Grand Final in June to scoop the unparalleled prize of national media exposure and an exclusive shoot in a glossy magazine! Well done to both our Jacks teams who have made it through to this stage. We look forward to seeing your final looks up on the catwalk at the Regional Semi-Finals in April!